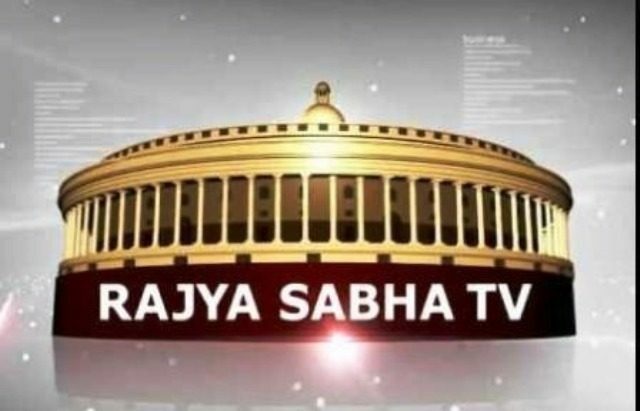 The solely owned & operated by the Upper house (Rajya Sabha) of the parliament is a 24×7 channel which provides the News, views and analysis and contribute to the political sessions and systems of the nation. The responsibility is well taken by the Rajya Sabha since its foundation. RSTV chiefly covers the parliamentary sessions and day to day proceedings of the house. The informative programming and the telecast of national and cultural documentaries, panel discussions, new ideas and developments are also been an essence to the Rajya Sabha TV. The live platform of the TV serves the biggest democracy of the world and provides the masses with what is happening in the assembly and what really is being done by their representatives in the day to day sessions which run the legislative of the country. So far the connection between the people and government chosen by the people is strongly and effectively managed by the RSTV. The remit of the decisions and business of parliamentary committees and hot and intense debates are a matter of keen interest for many in the country. The TV is to the day successful in creating a bonding between the electors and their elected ones. One can see the live debates and a glance of the largest electoral political system in the world on the parliamentary TV of upper house of the country of 1.2 billion. Watch DD Rajya Sabha TV India. Get the Federal proceedings and live coverage of the assembly sessions.